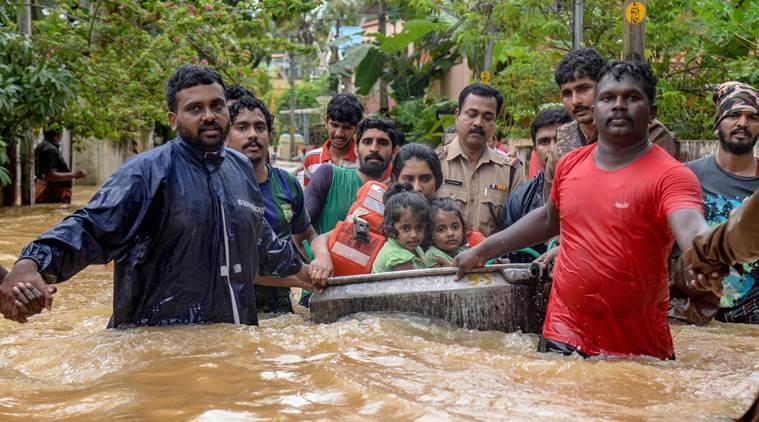 Kerala CM Relief Fund Donation: Chief Minister Pinarayi Vijayan has called for help to rebuild the lives of people in the state. "At this of point of time, nothing can help as much as money," Vijayan said. 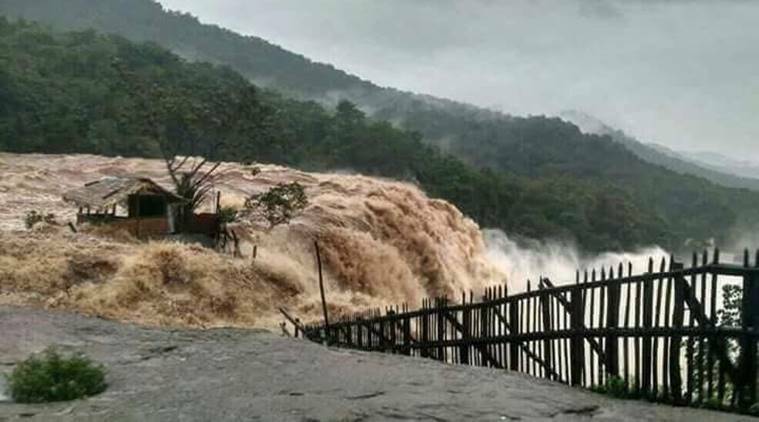 Kerala flood, rains: Train services have been disrupted and road transport services are in disarray with stretches of roads under water. The flood situation in Kerala continues to be grim as death toll reaches close to 194. Over 3.14 lakh people have been moved to relief camps across the state as the state is facing its worst flood in 100 years with dams opened and all rivers in spate. On Saturday, PM Narendra Modi announced an additional grant of Rs 500 crore to Kerala, after holding a high-level meeting with Kerala CM Vijayan and conducted an aerial survey of the flood-ravaged state. With no let up in the torrential rainfall, schools have been shut after major areas were inundated with water. Power supply, communication systems and distribution of drinking water have been disrupted in various parts of the state. Train services have been disrupted and road transport services are in disarray with stretches of roads under water. Chief Minister Pinarayi Vijayan has called for help to rebuild the lives of people in the state. “At this of point of time, nothing can help as much as money,” Vijayan said earlier this week. Those who wish to send essential services like mattress, toiletries, medicines, food grains, furniture, clothes can contact the emergency operations centre at the district Collectorates. The toll-free number is 1077. Finacial assistance can be provided using the CM’s Distress Relief Fund (CMDRF). The donations are exempted from income tax as well as Foreign Contribution Regulation Act, 2010. Kerala flood, rains: The donations are exempted from income tax as well as Foreign Contribution Regulation Act, 2010. *Once you log on to the website, click on the donate menu and fill the Online Donation Form. * Basic information like email Id, name and phone number will be asked. *It will then redirect you to a payment gateway where you can pay through net banking, credit cards and debit cards. In some cases, before you reach the payment gateway, they may ask you to verify via captcha. * Once the transaction is successful, you will get a payment success notification on the display as well as on your email address. This includes a certificate from the principal secretary (finance) as well as a 100 per cent tax exemption certificate. 2. Money can be contributed by cheque/DD or internet banking. They are listed for South Indian Bank, Federal Bank and SBI. * Those wishing to donate can also use the digital wallet PayTM to contribute to the fund. * No additional charges are applicable.